We are a group of seasoned writers. We write in different genres and bring unique perspectives and strengths to the table. Along the way, we’ve discovered that there’s more to life than writing, and sometimes life can be the richest story of all. We chose Writers in the Storm as the name of this blog because every writer must weather the storm within: self doubt, rejection, deadlines and balancing our writing passion with everyday life. Not to mention the storm raging outside - the paradigm shift in the publishing industry. We began this blog in April of 2010. Over the years, we’ve narrowed our focus, to writing craft and inspiration. Many writers have helped us on the path, and we hope to give a hand back to aspiring writers. Feel free to scan our archives – there’s tons of information there! 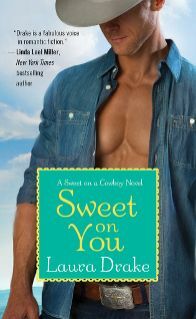 She sold her Sweet on a Cowboy series, romances set in the world of professional bull riding, to Grand Central. The Sweet Spot , Nothing Sweeter and Sweet on You . 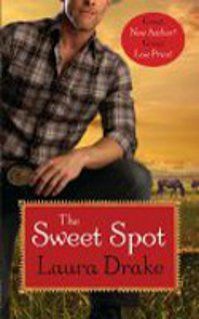 The Sweet Spot won the 2014 Romance Writers of America® RITA® award for Best First Book. 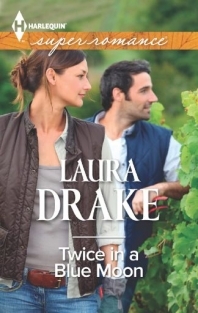 Laura has just signed to write three more western romances for GC, Chestnut Creek Series, the first, The Last True Cowboy, due out July, 2018. 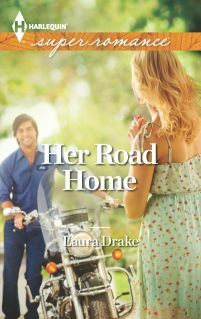 Her 'biker-chick' novel, Her Road Home, sold to Harlequin's Superromance line and expanded to three more stories set in the same small town. The Reasons to Stay, Twice in a Blue Moon, and Against the Odds. 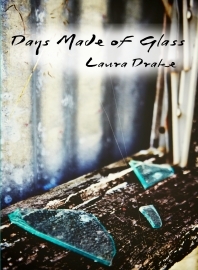 Laura jumped into the world of self-publishing with her first women's fiction, Days Made of Glass. Laura has realized a lifelong dream of becoming a Texan and is currently working on her accent. She gave up the corporate CFO gig to write full time. 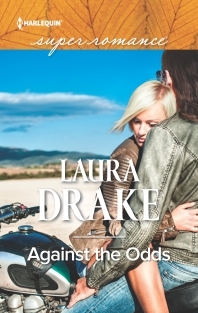 She's a wife, grandmother, and motorcycle chick in the remaining waking hours. Jenny fills her nights with humor: writing memoir, women’s fiction, chick lit, short stories, and laughing at her hilarious not-so-baby girl. By day, she provides training and social media marketing for an accounting firm. After 18 years as a corporate software trainer, she’s digging this sit down and write thing. Jenny is an avid seeker of “more”…More words, more creativity, More Cowbell! Finding those qualities that are unique in every person and every piece of fiction gets her all fired up. In addition to being a feature writer on the Social In Network, Jenny also writes the Risky Baby Business posts at More Cowbell, a series that focuses on babies, new parents and high-risk pregnancy. Find Jenny on Twitter at JennyHansenCA, here at WITS, or at her personal blog, More Cowbell. Fae Rowen discovered the romance genre after years as a science fiction freak. Writing futuristics and medieval paranormals, she jokes that she can live anywhere but the present. As a mathematician, she knows life’s a lot more fun when you get to define your world and its rules then watch what happens. Punished, oh-no, that’s published as a co-author of a math textbook, she yearns to hear personal stories about finding love from those who read her books, rather than horrors of algebra lessons gone wrong. She is grateful for good friends who remind her to do the practical things in life like grocery shop, show up at the airport for a flight and pay bills. Fae Rowen began writing after reading her favorite author’s entire backlist in three weeks and couldn’t bear the thought of waiting nine months for the next book. A “hard” scientist who avoided writing classes like the plague, she now enjoys sharing her brain with characters who demand that their stories be told. Amazing, gifted critique partners keep her on the straight and narrow. Feedback from readers keep her fingers on the keyboard. Julie Glover writes cozy mysteries and young adult fiction. Her YA contemporary novel, SHARING HUNTER, finaled in the 2015 RWA® Golden Heart®. When not writing, she collects boots, practices rampant sarcasm, and advocates for good grammar and the addition of the interrobang as a much-needed punctuation mark. Julie is represented by Louise Fury of The Bent Agency. You can visit her website here and also follow her on Twitter, Facebook, and Instagram.